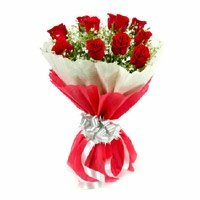 Again it’s the same time of the year when you have festivals and occasions at home or at loved ones and you are worried about the gifts. 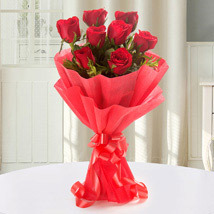 Generally, most of us come to naught when it’s about choosing gifts for any occasion. 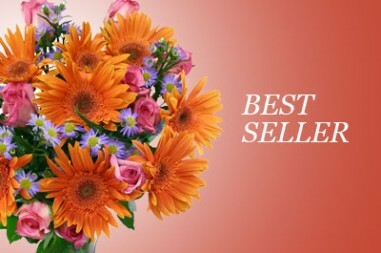 In that particular case, flowers are the best possible gifting solution. 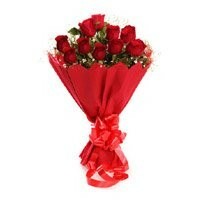 Flowers symbolize love, beauty and tenderness which fill the heart of the receiver with the same feelings and emotions. 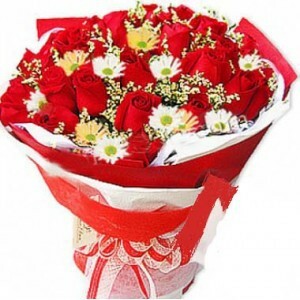 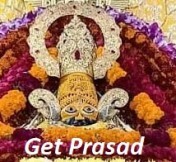 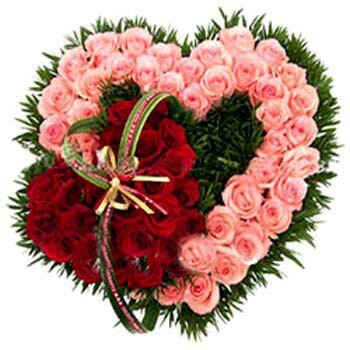 La Needs has made it easier for its customers to Send Flower Combo to Ahmednagar on any occasion. 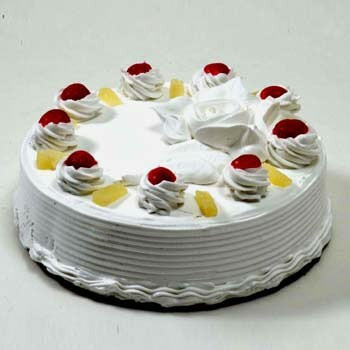 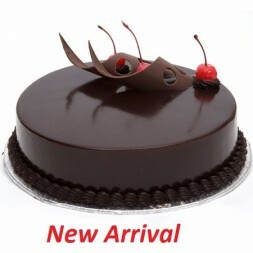 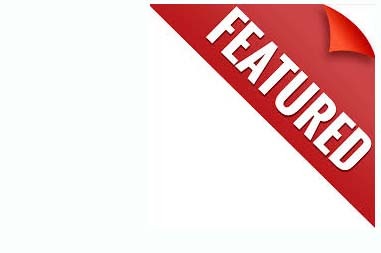 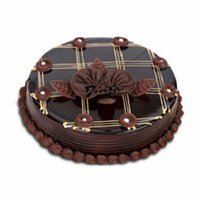 We don’t just offer flowers in Ahmednagar but several other products as well such as cakes, chocolates, dry fruits, sweets etc. 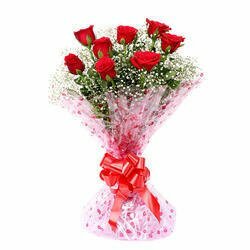 With us, our customers can send New Year gifts to Ahmednagar, X-mas gifts to Ahmednagar, anniversary gifts to Ahmednagar, birthday gifts, rakhi gifts, valentine gifts and much more. 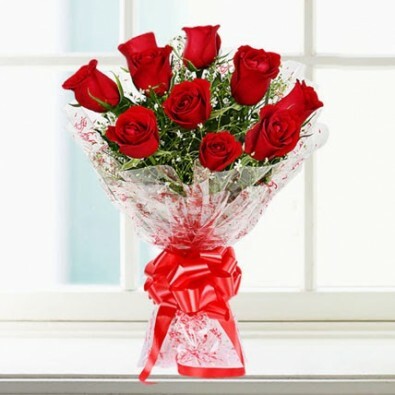 We deliver garden fresh flowers at your doorstep with intact freshness and smell.